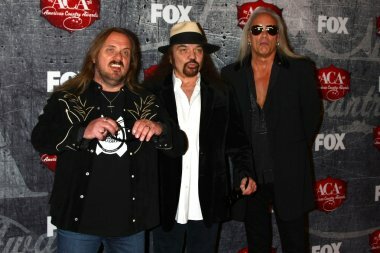 When I first discoverd Skynyrd's music, Second Helping was my least favorite of their albums. But after time the more and more I listened and studied it, it became my favorite piece of work by this legandary band. In my opinion I believe this is Lynyrd Skynyrd's best work. 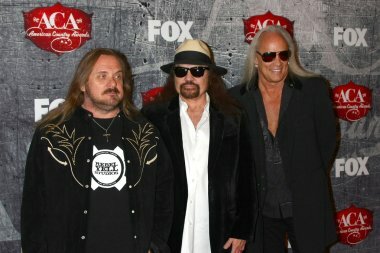 Original Lynyrd Skynyrd Ronnie Van Zant... Allen Collins... Gary Rossington...Ed King... Billy Powell... Leon Wilkeson... Bob Burns! Those Gentleman Right there.... Yep! Take a listen to true Southern Rock ! I Love Love the sound of this band........ Take a listen! Great album that offers many blistering guitar solos and a keen insight to the 70's outlook on American life and the social concerns of the times. Needle and the spoon warned us of the dangers of drug abuse that still haunt our nation today. Wow another one, I was really hooked, it was just starting. They've one of the best from the South, North,East or West. They could rock the f out of stage, in 1975 touring with the Who, Pete, stop in mid sentence and said "They are really good".